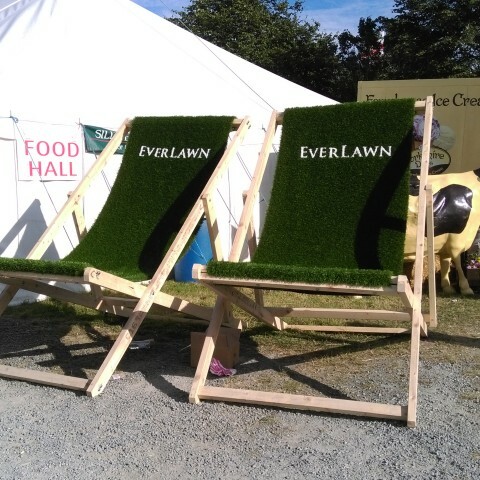 EverLawn® the UK’s finest* Artificial Grass. Manufacturers of Sports & Leisure Synthetic Grass. Welcome to EverLawn® Artificial Grass. 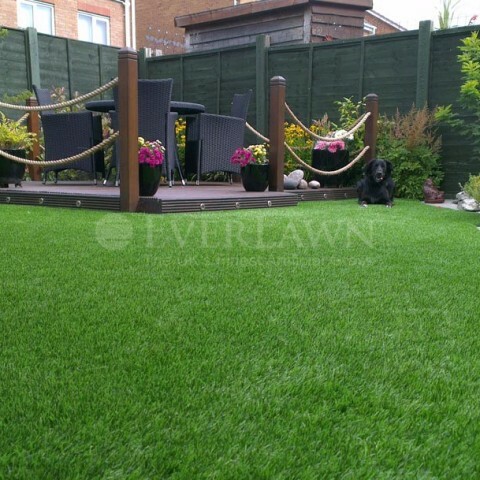 EverLawn® is a registered trademark of Artificial Grass UK Ltd. We have created an exclusive and superior brand of artificial grass. Supplying and installing artificial grass throughout the UK & Europe since 2007. Buy the UK’s most Beautiful, Luxurious & Exclusive artificial grass online or call us on 01253 884060 for more information about our new and advanced artificial grass. With distributors and installers throughout the UK choosing your new lawn has never been as easy. Don’t just take our word for it, take a look at our recent examples of EverLawn® artificial grass installations. 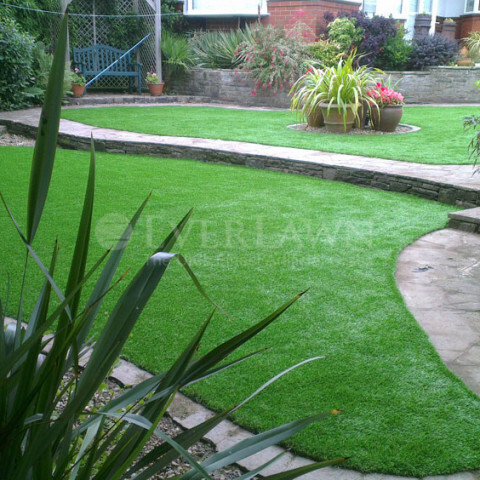 EverLawn® is a brand name for an exclusive range of artificial turf products. EverLawn® and AstroTurf® fake grass are held under separate ownership. EverLawn® is registered in the United Kingdom and AstroTurf® fake grass in the USA. Although artificial grass is often described as Astroturf, EverLawn® artificial grass has no connection with Astroturf and EverLawn® and Astroturf products are entirely different brand names. Cheap Artificial Grass Imports. What You Need to Know. Are you considering investing in an artificial grass lawn or a play area at home or for a school? If so then read on. 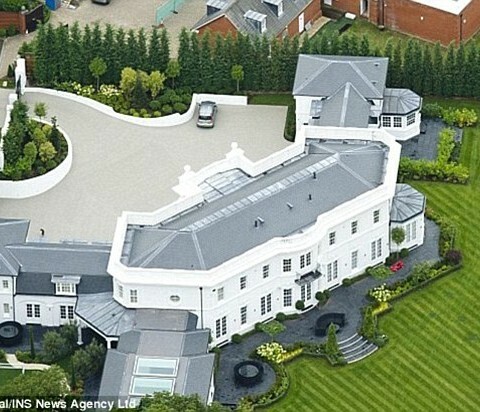 Artificial grass appears to look the same, doesn’t it? The reality is that different artificial grass products are worlds apart when quality is taken into concept.